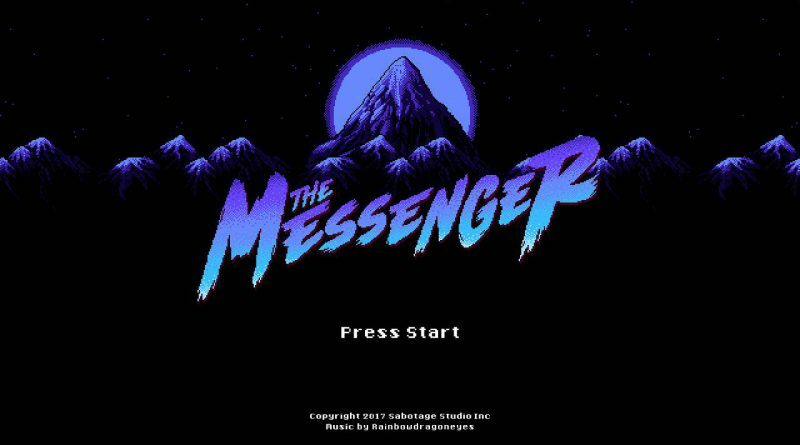 Devolver Digital and Sabotage today announced that the action-platformer The Messenger will be coming to Nintendo Switch in Summer 2018. 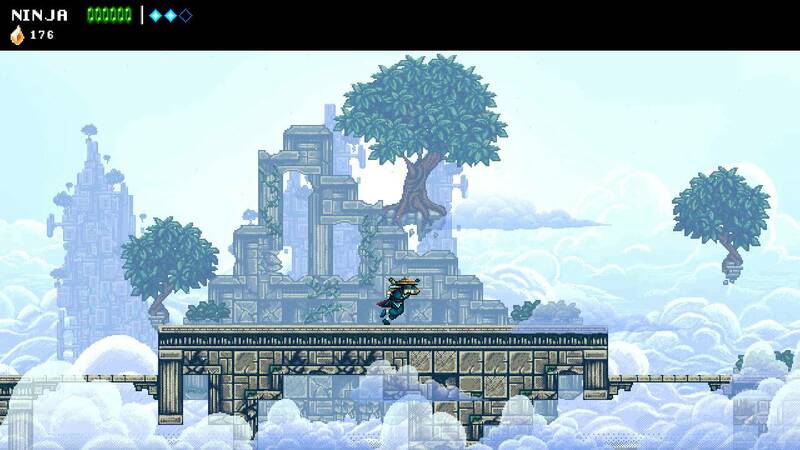 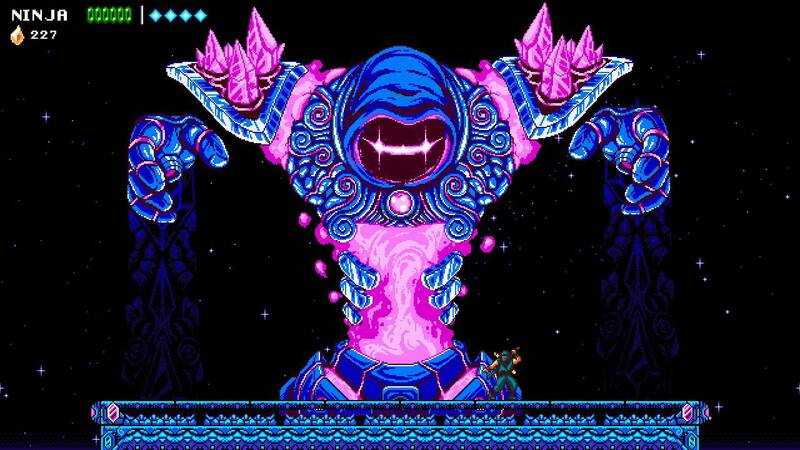 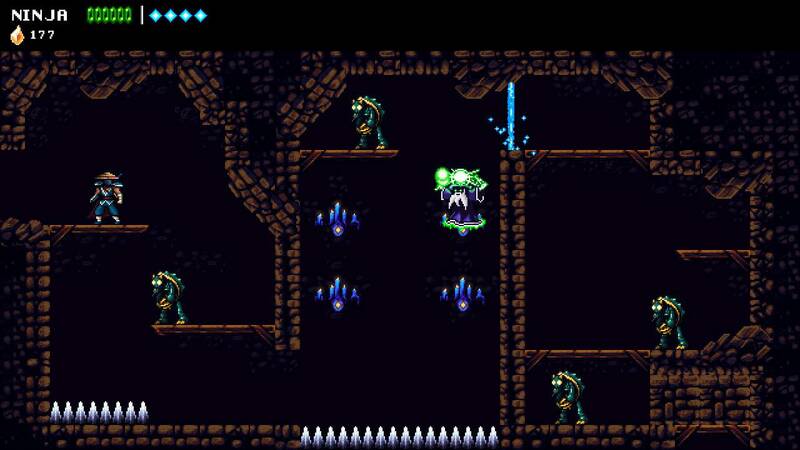 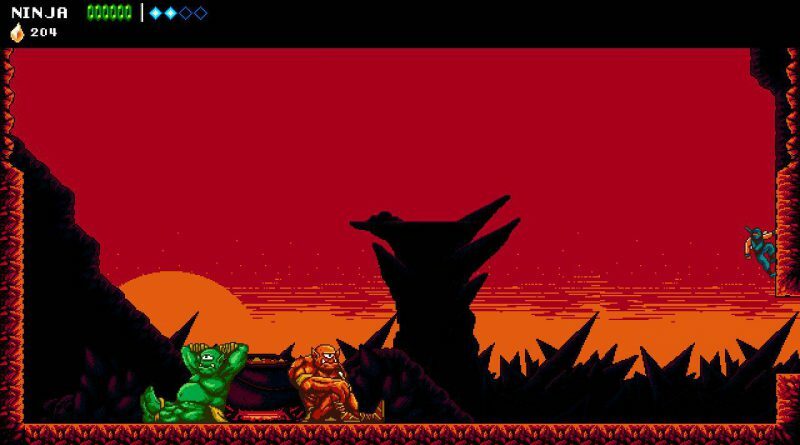 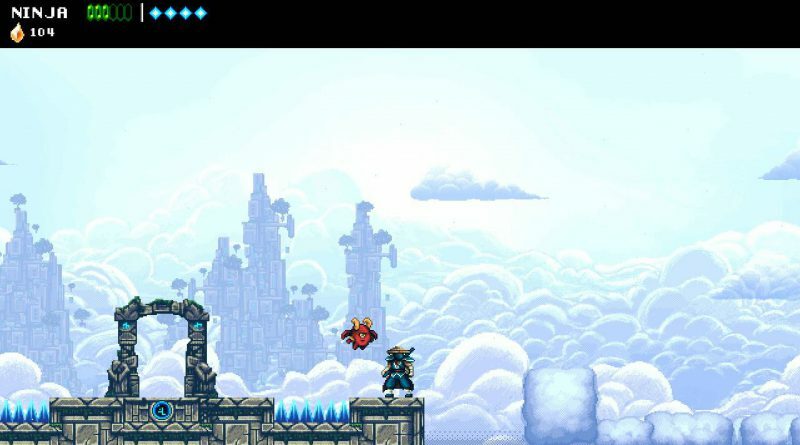 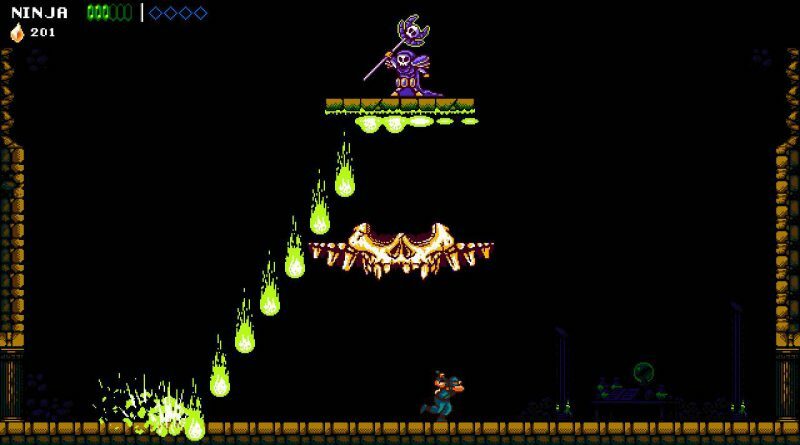 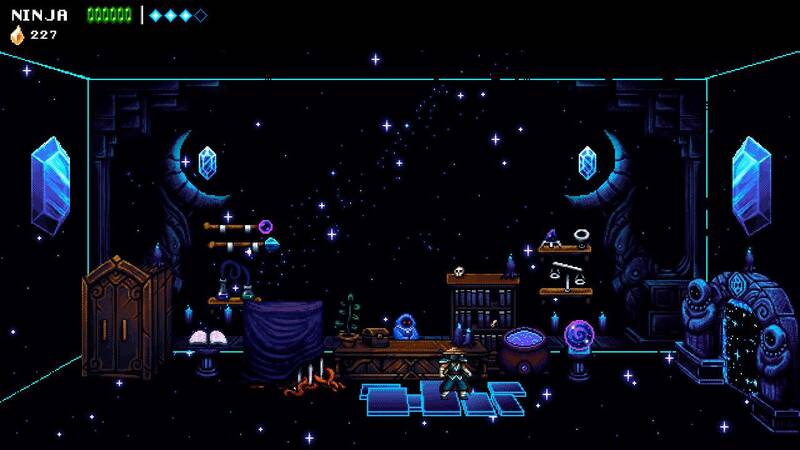 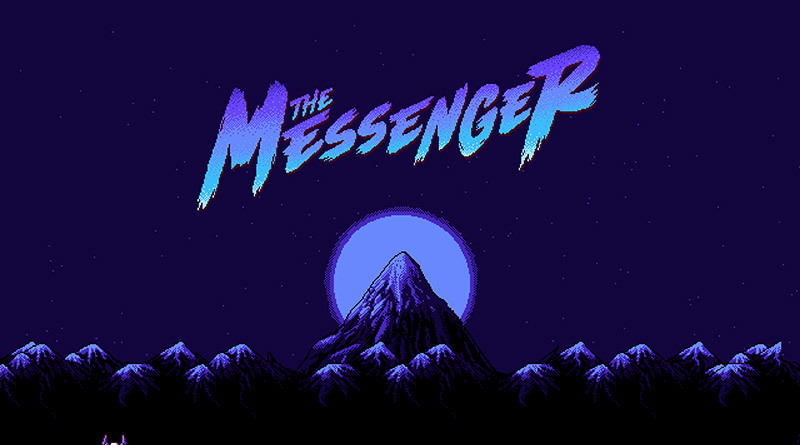 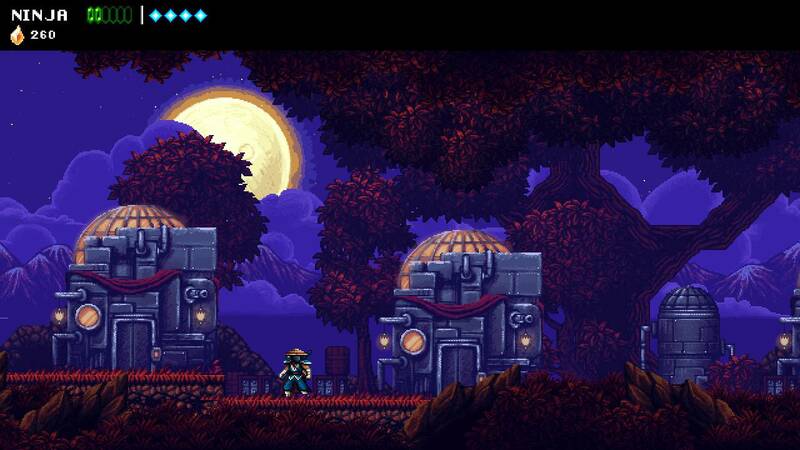 The Messenger allows players to transform the game from an 8-bit platformer into a gloriously rendered 16-bit time-traveling adventure. 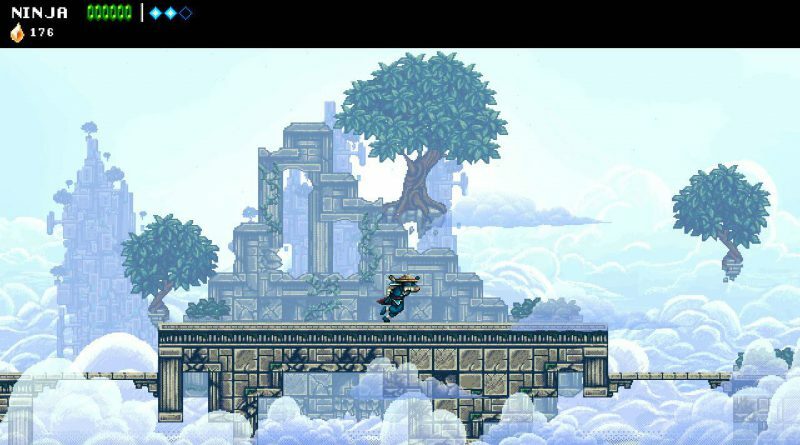 Players will find upgrades, new abilities, hidden levels and great speed-running opportunities as they journey through a cursed land.